This week on the show: messages from carrier hawks, Crystal Head Vodka lawsuits and Hugo Awards (oh, my)! First up on the show, we revisit last week's Ghostbusters 101 Cyclotron roundtable for a few follow-up discussion points from Michael Tanaka, keeper of Ghostbusters lore-extraordinaire. 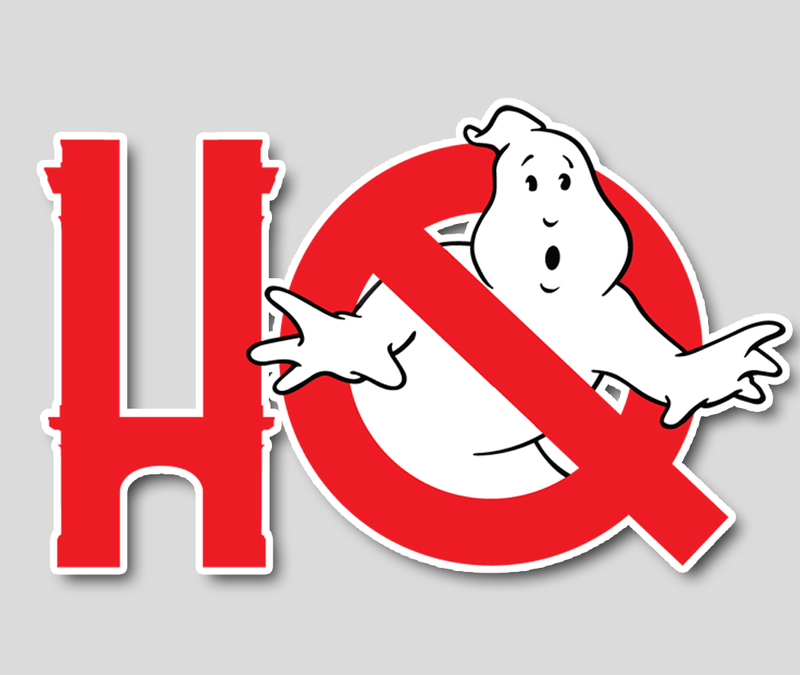 Next, Troy and Chris chat about Ghostbusters Answer the Call's Hugo Award nomination and the fierce competition it faces. Finally, Dan Aykroyd emerged victorious from one of the most dramatic court room dramas since some of the best episodes of Law and Order - and Troy will excitedly attempt to recount the tale. All that plus Chris chats about the VFX magazine from the Ghostbusters Resurrection podcasters as promised from last week's show. Pour a Crystal Head-based beverage and join us!